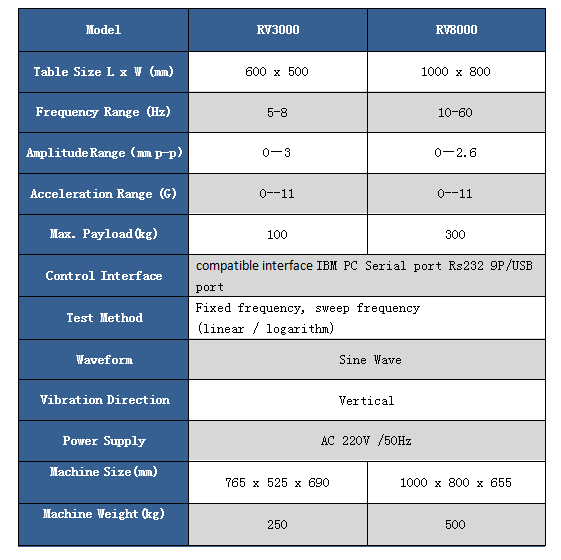 and electrical products, instruments and meters and other transportation vibration simulation test. 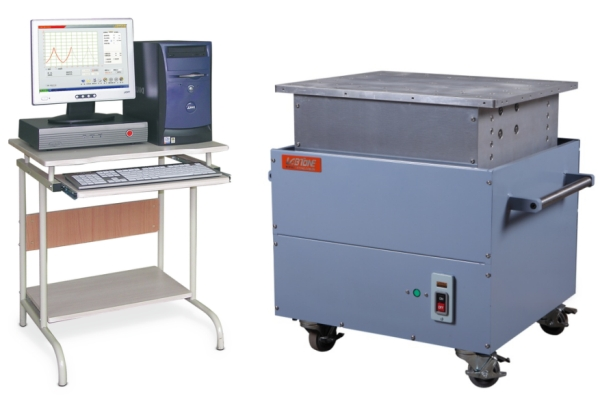 It meets the standards of GB, UL, IEC vibration test and reliability test. 5:Fixed with shock absorption bags without special site.